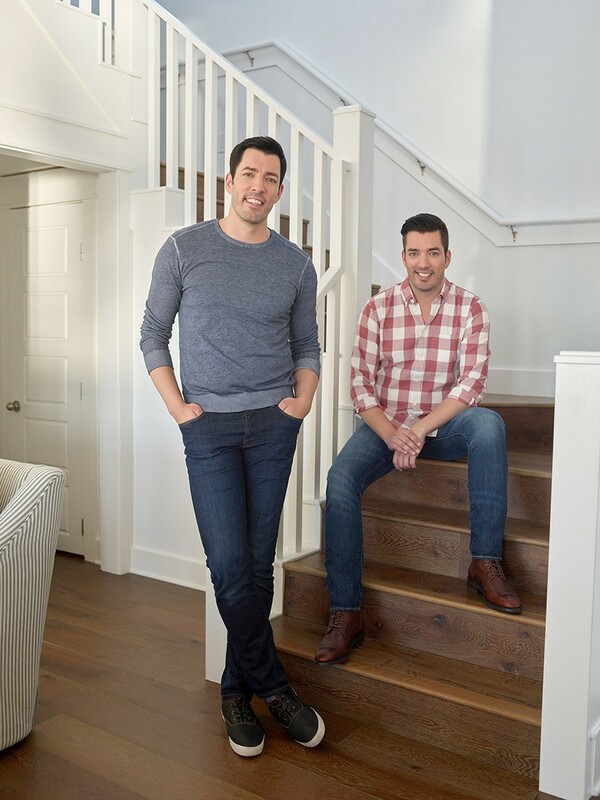 Entrepreneurs, TV personalities and bestselling authors, Jonathan and Drew Scott are co-founders of Scott Brothers Global, which includes Scott Brothers Entertainment and Scott Living. The twin brothers are hosts of the Emmy-nominated Property Brothers, Brother vs. Brother and Property Brothers at Home, shows that are viewed by millions of fans in over 160 countries.